With its incredibly spacious interior and attractive styling, the Honda Jazz is a superb choice for drivers who require a solid, reliable family car. It's smooth and comfortable to drive, with plenty of room for passengers on even the longest of journeys. 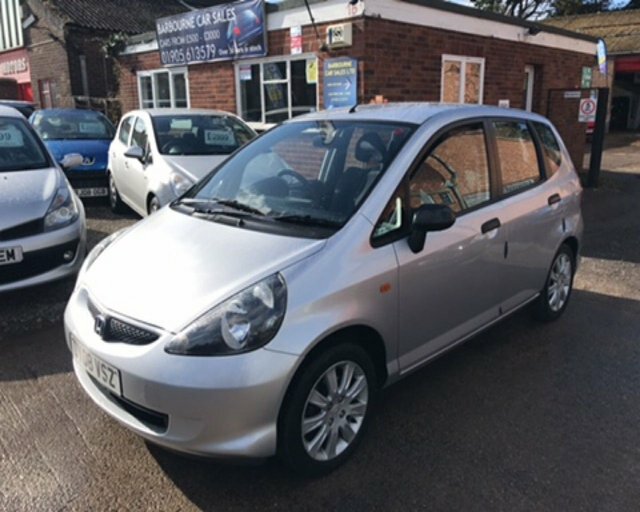 Come to Barbourne Car Sales Ltd today and you'll be able to take a closer look at the full range of used Honda Jazz models for sale in Worcester. Each one has undergone a full inspection by a trained mechanic before arriving on the forecourt and we're proud to offer an unrivalled level of customer service. Why not get in touch to discuss your requirements in more detail and to arrange a test drive.